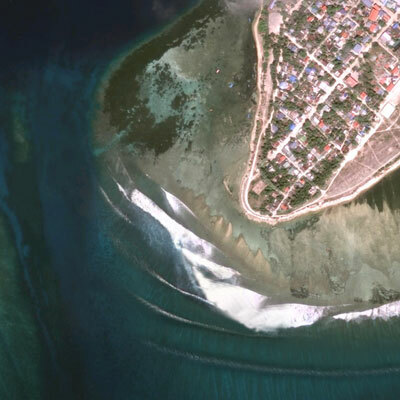 Huvadhoo Atoll, sometimes spelled Huvadhu, is located in the most southern section of the Maldives, which surfers are continually reminded of when they arrive upon empty surf break after empty surf break. 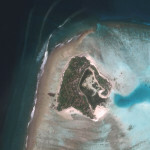 It is one of the largest atoll of the world. 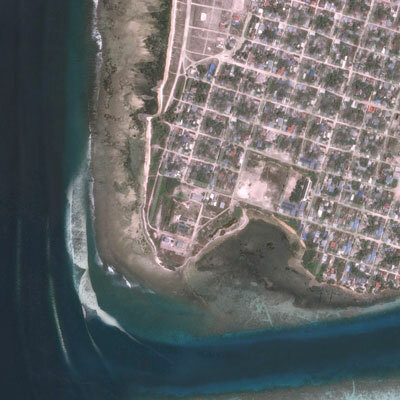 The atoll is divided into two administrative atolls, Gaafu Alif and Gaafu Dhaalu. Although it may not be completely abandoned, fewer surf boats and surf charters operate in this area, causing even the most popular spots in this region to be less crowded than the Northern Atolls. The atoll has three distinct surfing areas, the north, the west and the south-est. 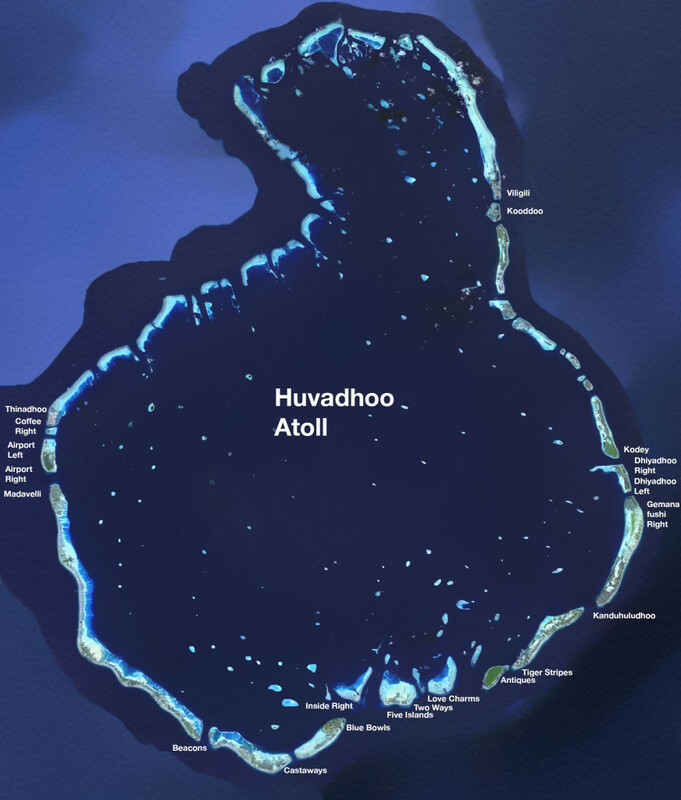 Thinadhoo is the local spot of the main island of the northern part of the Huvadhoo Atoll. That is the spots mostly surfed by the locals in the region. Excellent righthander with long walls for performance surfing. It needs no wind or east winds. It is located right next to an island called Kafina, and a few years ago we had coffee in the break while surfing, so it was logic to call the spot Coffee Break. On some websites it is referred to as “Cafe Breaks”, but usually in the wrong channel. Quality lefthander that needs a strong S-SW swell and NE wind. 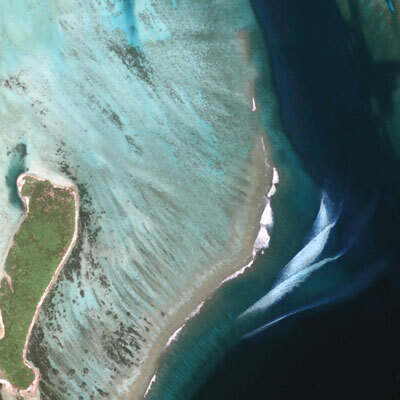 One of the few spots in the atoll that regularly has quite some current. 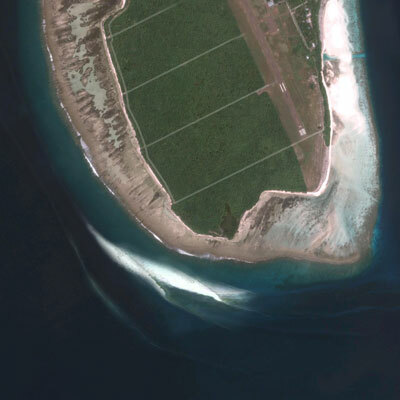 On the other side of the airport island KDM, you will find airport right. 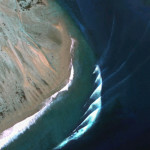 The wave does not offer the same quality as Coffee Break, the other righthander further up north, and is rarely surfed. Beacons is a waves that we rarely surf, because the conditions must align perfectly for it to be good, and it is not a wave where you have a relaxing surf. 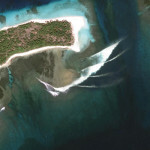 Beacons is recognised as Maldives’ gnarliest wave, it has a powerful right tube onto a shallow, unforgiving reef. SW swells will break down the reef, but a SE swell will create peaks slamming straight onto closeout sections of coral. Castaways is another wave that is not surfed often. It is quite exposed and its inside section creates an aggressive bowl that leads you into a super fast and shallow section. The outside peak is friendlier. Anything N is offshore and the deserted island backdrop is idyllic. Both Beacons and Castaways are flanked by no names lefts, across the channels, which have their days in big swells but tend to go unridden. Blue Bowls is located right next to the island of Vaadhoo. It is certainly the most flexible right hander in the region and is protected from SW-W winds. It is a wave with many faces. 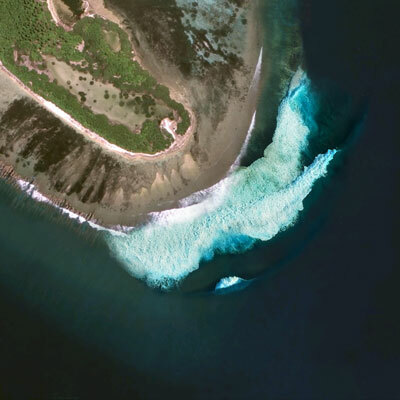 It works with all (practically) swells, all tides and all sizes, and the spot characteristics can change completely. It has a bowly section that gave the wave its name. 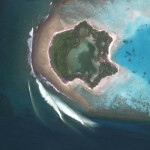 Five Islands is a righthander approximately 45minutes (with the safari boat) from Blue Bowls. It breaks hard and hollow on the shallow inside reef. The outside section encourages deep take-offs into racy walls and handles the biggest swells at all tides. Two Ways is in the large channel between Five Islands and Love Charms. It is more of a longboard or SUP wave due to its shifting peaks and rather flat wave. Two Ways can get good with bigger swells, when the swell direction hits it directly. Love Charms is opposite of Five Islands, in the same channel. 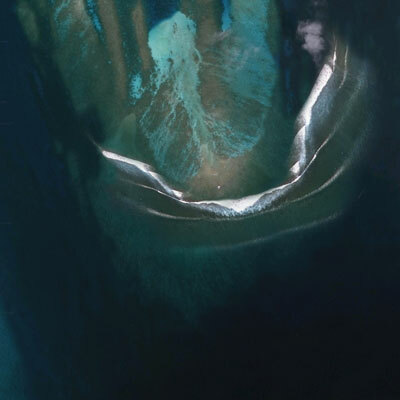 The channel is quite wide there, and is separated in two with the waves Two-Ways in between. Love Charms offers reliable lefts, which can handle E winds and any size swell. Low tide is best when it is small, soft and broken into 2 distinct sections. Bigger swells morph it into a long, hollow wall, with powerful pockets. 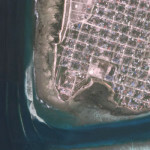 Antiques is a righthander that lies in the channel between the islands of Gan and Gadhdhoo, opposite of Tiger Stripes. Antiques is usually smaller than Tiger Stripes and lacks of power, which makes it a good wave for beginners. It is rarely surfed, as Tiger Stripes is the better wave. 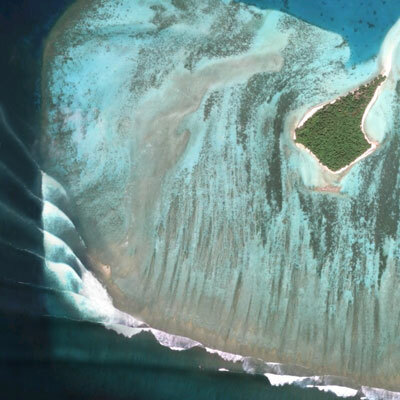 Located between the islands of Gan and Gadhdhoo, where the first local surfers are starting to ride the lefts and reforms at Tiger Stripes. Antiques are the rights, which are always a couple of feet smaller and way more forgiving than the lefts. Named after the narrow gouges in the reef that give a striped effect, Tigers has some real growling lefts in a strong swell. Tricky take-offs into a long speed wall before committing to an inside tube section that wraps and peters out in the channel. Unimpressive when small, it always seems to be bigger than everywhere else. All tides, all variations of S swells and any N wind. 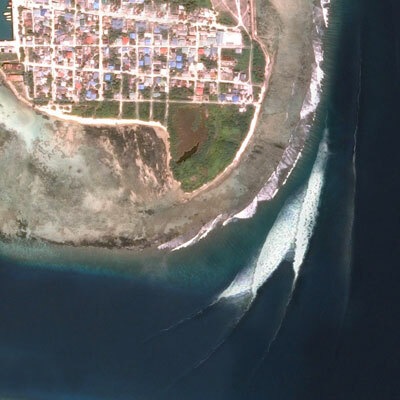 Koodoo is located in Gaafu Alifu (North Huvadhoo Atoll) and is surfed by boats on their way to/from Male. Excellent righthander. It needs strong south to south-east swell. 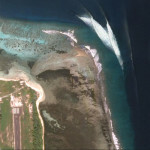 It is located just across the channel from Kooddoo. 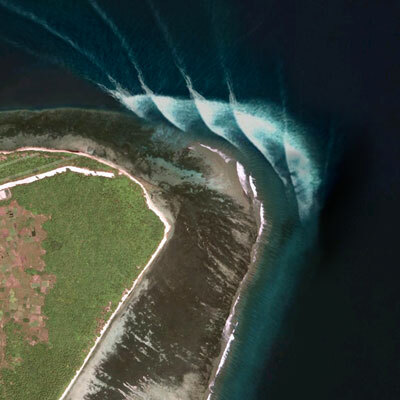 Excellent lefthander, with speedy walls and a very shallow reef at the end of the ride.